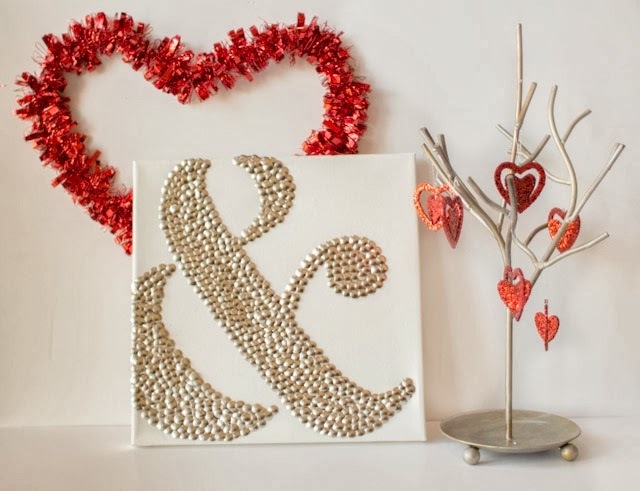 First, I adore this darling thumb tack ampersand art from Life in Velvet! I love Ballard Designs! 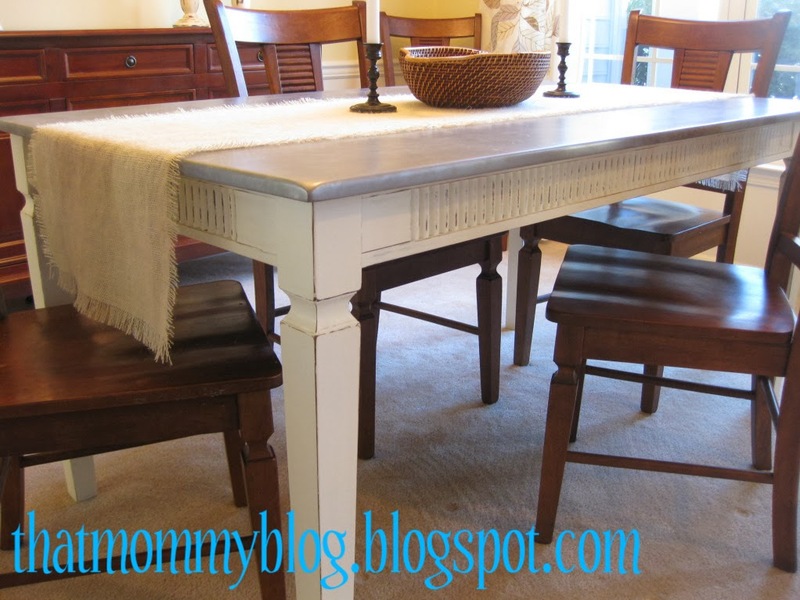 And I am in love with the Ballard knock-off table shared by That Mommy Blog. And finally, Helena Hooks shared her adorable paper mache horses. So cute! Thanks for hosting, Wendy:) Have a great weekend! Love, love, love that table. going to check it out. Thank you for hosting, have a lovely weekend. Thank you for hosting Frugal Friday Wendy. A pleasure to join in. Have a great week. Thank you for hosting Wendy! Have a great weekend. Thanks for hosting a great party! Happy Friday! Thx for hosting! Have a great weekend! 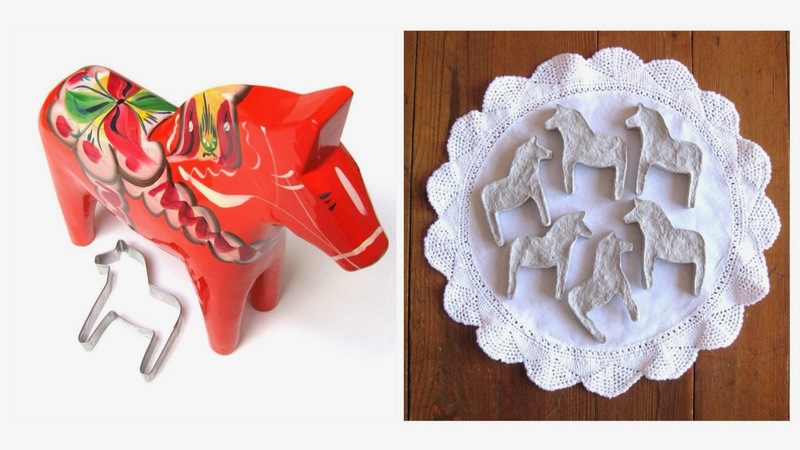 Thank you so much for featuring my paper mache horses. You made my day! Thank you for the party this week, looks like fun! Your party is my weekly favorite! It's just another reason to love Fridays! Bless you! Thank You for hosting Frugal Friday!